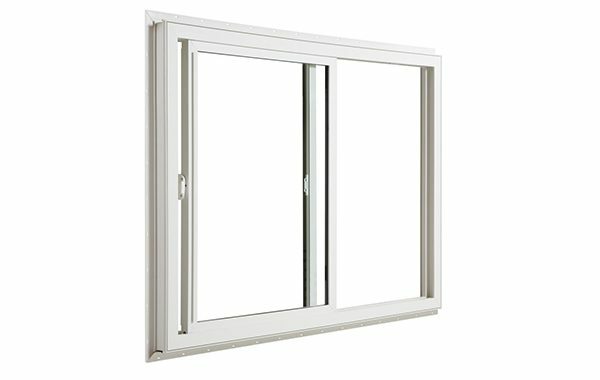 The Single Slider is the most practical and affordable window style. Manufactured for maximum elegance and energy efficiency. 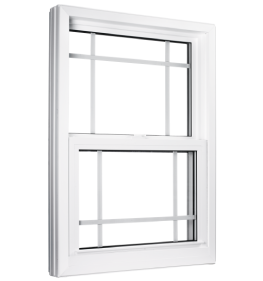 The Insta-Lock shoe allows sash to slide effortlessly to let fresh air in and simplify cleaning. It comes with half screen.